The San Diego Foundation announced Tuesday that President and CEO Kathlyn Mead is no longer leading the community foundation. No reason for her abrupt departure was given. The foundation’s Board of Governors said Vice Chair Kay Chandler will serve as interim CEO followed by Immediate Past Chair Connie Matsui until a permanent replacement is found. Board member Cliff Schireson will serve as chief operating officer. 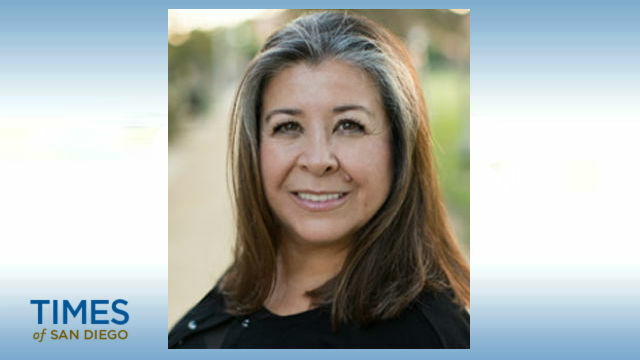 Mead was named CEO in July 2014, joining the foundation after serving as executive vice president and chief operating officer at The California Endowment. The San Diego Foundation manages charitable giving for donors throughout the San Diego region. It has 48 employees and assets of $811 million.